My son went thru the magic phase. Now that he's a little older he enjoys watching them than doing it. 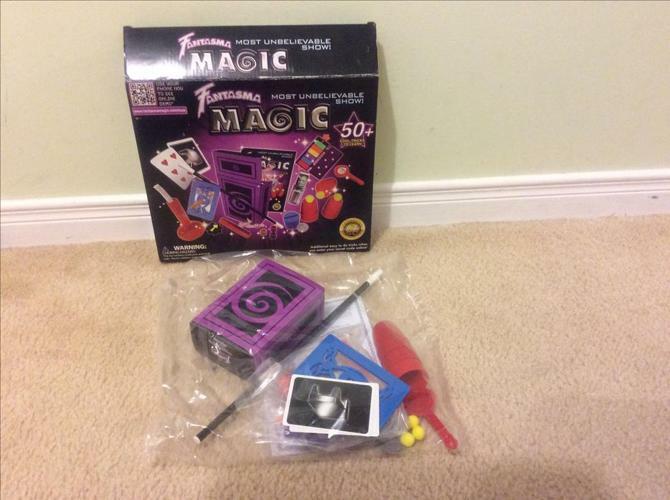 If you have a little guy who wants to learn magic I have some nice things to start off with. Even a hat to go along with it.